With Halloween on Friday, the National Highway Traffic Safety Administration is speaking up about their annual safety campaign. They are advocating for everyone to make safe transportation arrangements before celebrating or taking part in any Halloween festivities. This year Halloween falls on a Friday night, and Halloween night and weekend are traditionally dangerous times to be out on the road. Despite the fact that impaired drivers face serious legal penalties like jail time, court costs and fines, there will still be impaired drivers on the road this Halloween. From 2007 to 2011, 52 percent of fatalities across the country took place on Halloween night because of drunk driving accidents. In 2011, 44 percent of fatalities throughout the United States on Halloween weekend involved a drunk driver or motorcyclist. In 2011, about half of all drunk drivers killed in car accident nationwide during Halloween were 21 to 34-year-old males. There are many things that people can do to avoid getting into trouble on Halloween. Partygoers can help keep the roads safe for everybody by acting responsibly. First and foremost, anyone that knows they will be going somewhere and drinking, should plan their way home ahead of time. The list below can help make sure your Halloween night/weekend is safe and enjoyable. Make a plan for a sober ride home before you head out. Delegate a designated driver before attending any festivities. If you are impaired, don’t get behind the wheel. Call a cab, a sober friend or any other type of car service that can get you to your final destination safely. If you see an unsafe or drunk driver, contact your local law enforcement agency right away. If you know somebody who is attempting to drive drunk, take his or her keys away and find them sober transportation home. The Pasco County Injury Lawyers at Whittel & Melton want to stress that buzzed driving is drunk driving. Halloween is a particularly dangerous night mostly due to the fact that drunk and buzzed individuals often make the choice to get behind the wheel. We cannot say this enough: always make plans ahead of time, and always find a safe ride home if you have been drinking. If you or a loved one has been injured or killed by a drunk driver, a Pasco County Auto Accident Lawyer at Whittel & Melton can help. For a free consultation, please call us today at 727-847-2299 or contact us online. 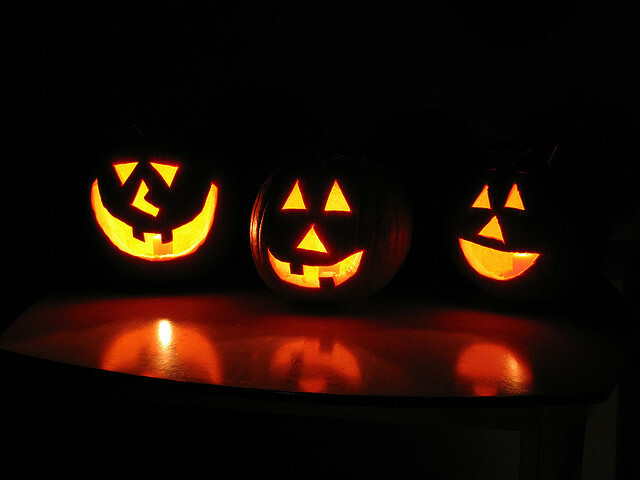 The team at Whittel & Melton wishes everybody a safe and happy Halloween!